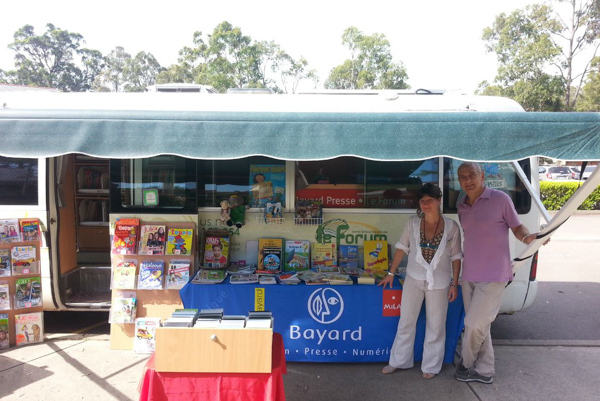 Jacques Bernard is the founder of Le Forum bookstore, the only bookstore exclusively and entirely dedicated to French in Australia. 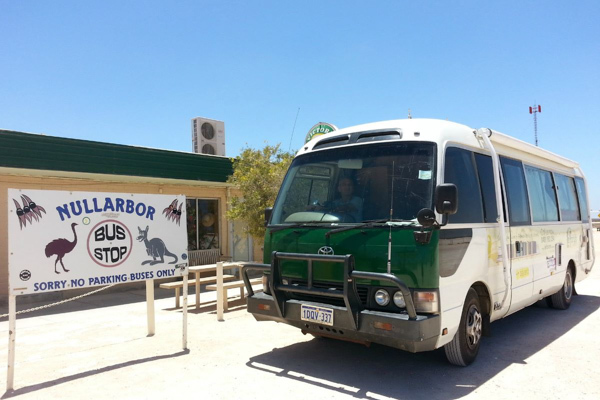 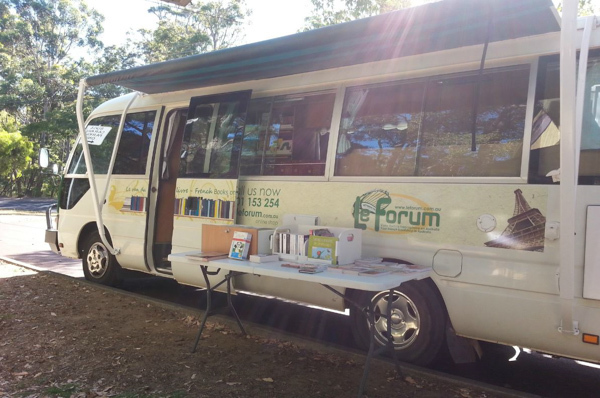 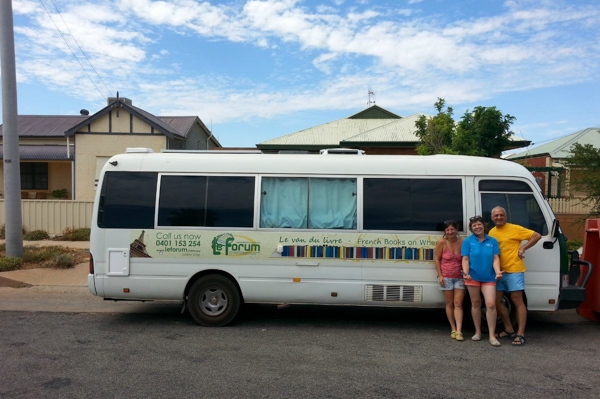 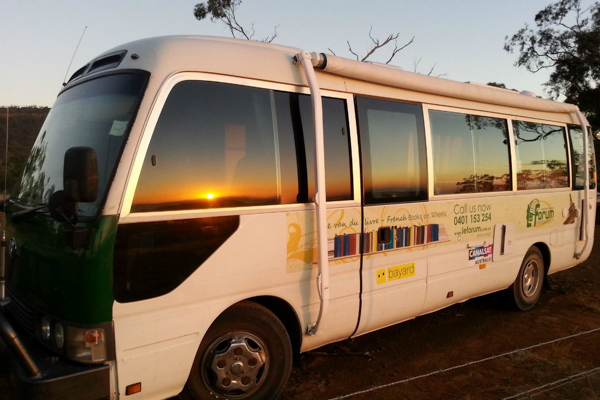 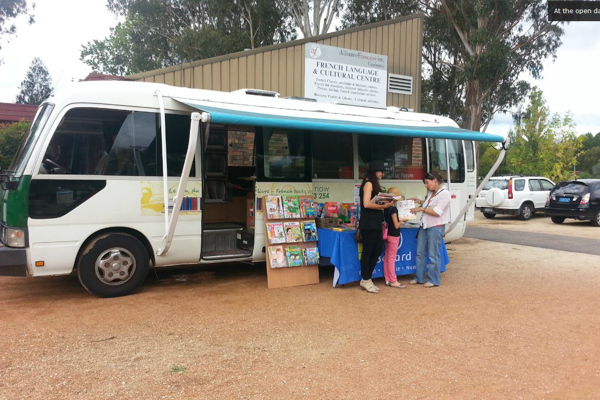 He is also the president of the French Books on Wheels, an initiative which allows him to spend several months each year on the road surrounded with books, travelling through Australia to meet the French speaking and French students community and promote French language. 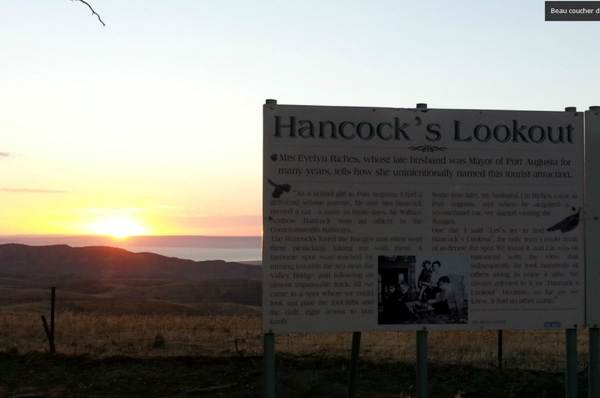 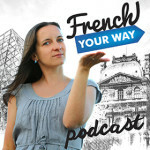 If like me, you love travelling and reading, you will also love this episode! 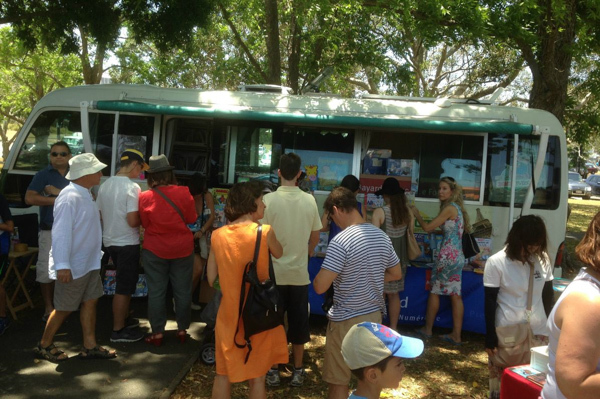 [14 min 45 sec] What if the book I want is not available? 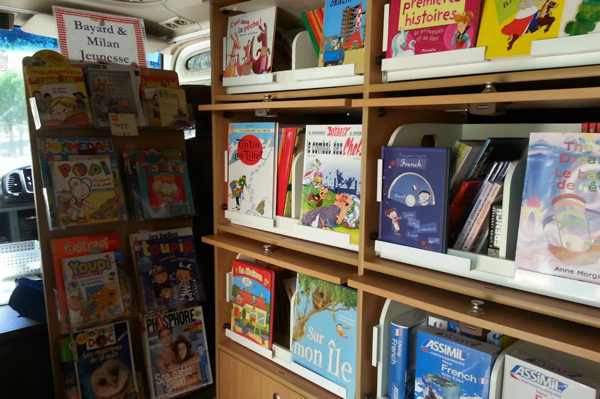 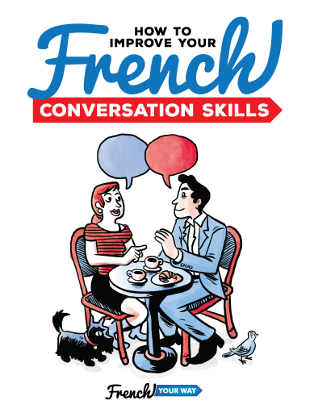 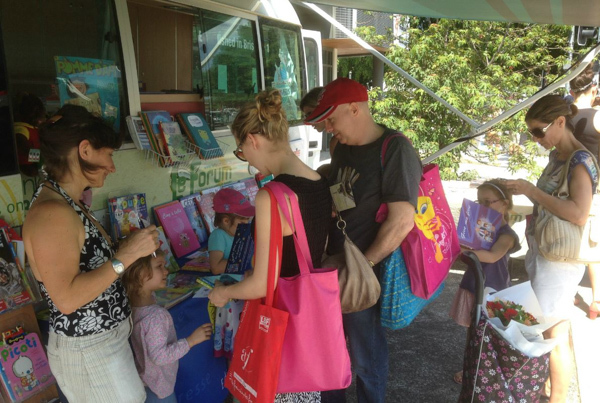 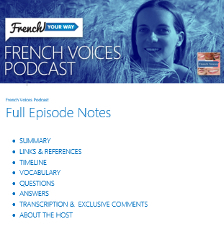 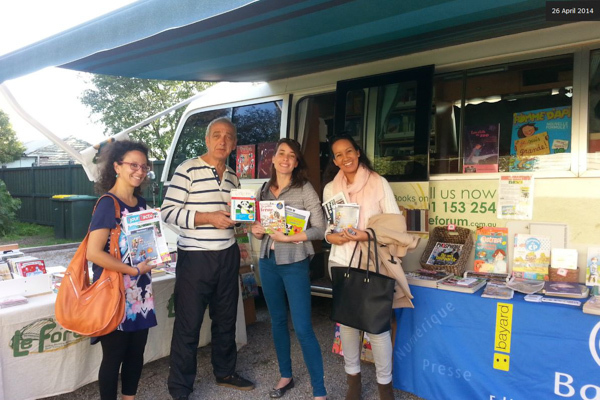 [24 min 15 sec] How to find more about French Books on Wheels’s itinerary and meet Jacques! 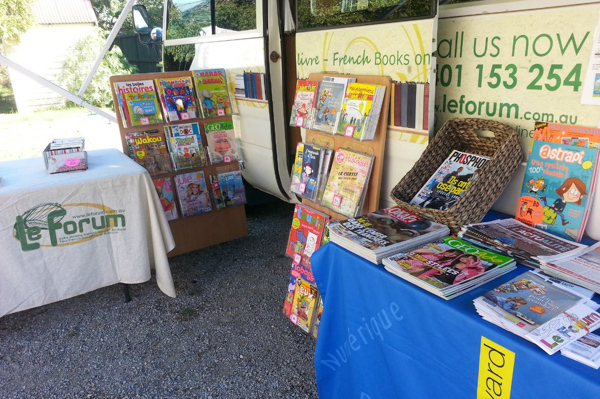 Charlie Hebdo copies are available, contact Jacques !